As a homeowner you want to make sure your property is kept in the best condition possible. 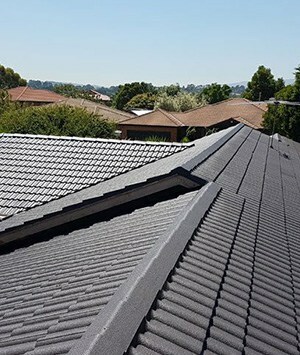 Committed to bringing out the best in Melbourne homes the attentive, knowledgeable, and professional team at New Ridge Roof Restoration can bring life back to even the oldest and dirtiest roof. 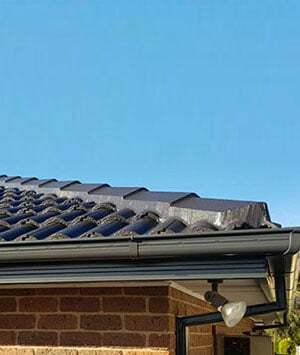 Using innovative methods and techniques we can conduct seamless, prompt, and personalised roof restorations throughout Endeavour Hills and the surrounding suburbs. 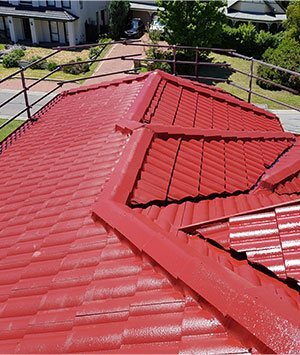 To prevent your roof and your home from falling into disrepair be sure to consult with our friendly and helpful team today on 0439 931 138.